Halloween is a terrifying time -- more for dentists than anyone else! The exponential intake of every form of sticky, sweet, and chewy candy can have horrifying impacts on the teeth of children across the country; dentists scream at the sight of sugar-caused cavities, and parents howl when they receive the bill to repair them. Since the best form of treatment isprevention, it's important to be equipped with all the necessary knowledge this Halloween. It is routine for parents to check their children's candy at the end of the night for safety purposes; this provides a prime opportunity to eliminate some of the more deadly oral hygiene offenders, like sticky candies (gummy fruit snacks, caramels, taffy, etc. ), that expose the teeth to sugar for long amounts of time. Candy that can be eaten quickly and easily may not be the best choice for your child's tummy, but it is for their teeth: limiting exposure by encouraging only small amounts of consumption at a time, followed by a glass of water, can severely reduce the damage done by the end of the night. 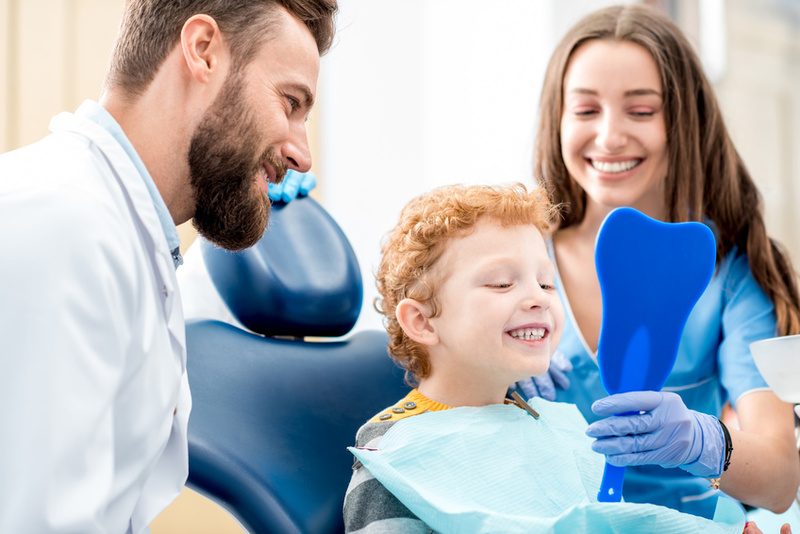 Most children under the age of 11 are unable to brush their teeth sufficiently on their own, and need constant supervision and support; Halloween provides a perfect opportunity to teach your kids about proper dental care. Many kids already consider dental visits terrifying, so it fits the theme rather well. Teaching your children good flossing and brushing techniques -- and ensuring they brush thoroughly after gorging on candy -- can go a long way in preventing an expensive trip to the dentist (especially if dental sedation drugs are needed to correct the problem). Equipping your kids with (or helping them implement) good dental hygiene habits this Halloween is the absolute best way you can combat creepy cavities and ghoulish gum disease; thinking about the terrifying costs of dental sedation drugs and dental surgery may frighten you into proper teeth care and maintenance, but your kids will need a little more patience and attention to adhere to Halloween night's candy and brushing rules.